For controlling the online application forms submission, we have experienced professional technical staff & secure servers. They control the application forms at many levels. Different organizations, schools, boards use different methods for the online registration of the candidates. Complete hosting of application on your server/site. Give the link such as “Online Application” on your Site. Partial deployment on your server/site. For this we will deploy “On Line Application Software” on your server and link will be given on your site. In this process all databases will be maintained by your self. 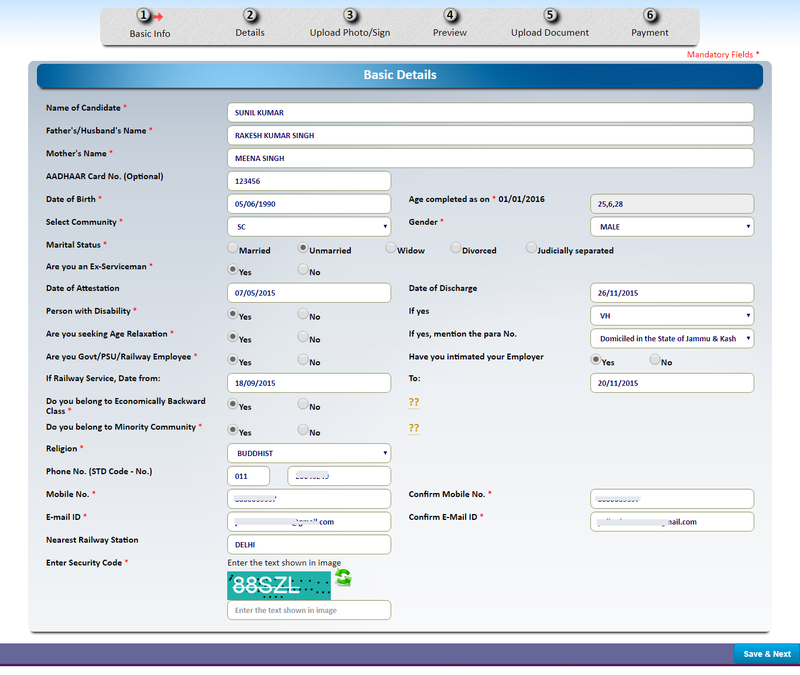 In this option, you just have to put an online application link which will be provided by us on your existing web site. In this process, user will browse your website but data will be redirected to our website. In this process you will have no specific requirement of the server configuration. In this option, we will deploy the “On Line Application” system on your server and keep the database portion on our server. In this process, application will run on your server but data will store in our server database. We have developed Online Application platform with up to date security features with powerful dedicated Server with load balancing technology, responsive (Platform independent web development, suitable for Mobile, Tablet & Computer) & Avoid phishing techniques that makes it most secure Online Application platform.